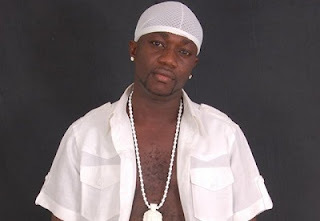 Hiplife artiste, Omanhene Pozo, is reported dead according to his colleague, Barima Sidney. “My brother Omanhene Pozoh passed on this dawn @ 37 military hospital...EMMA!! may the good Lord grant you eternal rest!!! RIP,” Sidney posted on his Facebook page. Pozo died in the early hours of Wednesday, September 21, 2016. He has been on admission at the Neuro Surgical Ward of the 37 Military Hospital for over a month now battling a brain tumour.